Wonder Woman is one of the oldest superheroes of DC and embodies the Amazon princess Diana. 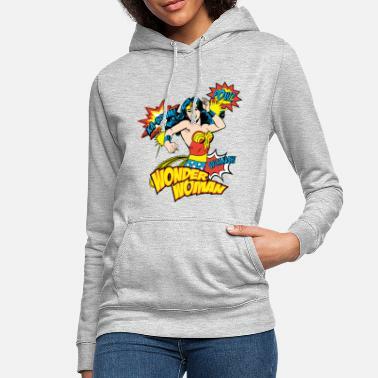 Here you have a large selection of cool products from the official Wonder Woman comic collection. 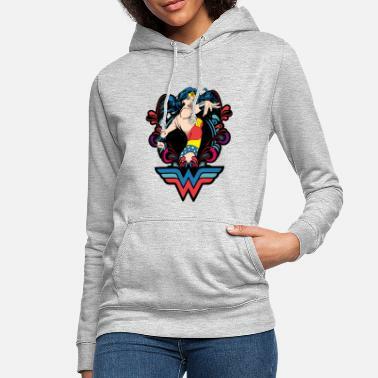 Find your new favorite product and choose: T-shirts, sweaters, cotton bags, mugs or phone covers - show that you have what it takes to be a "Wonder Woman".